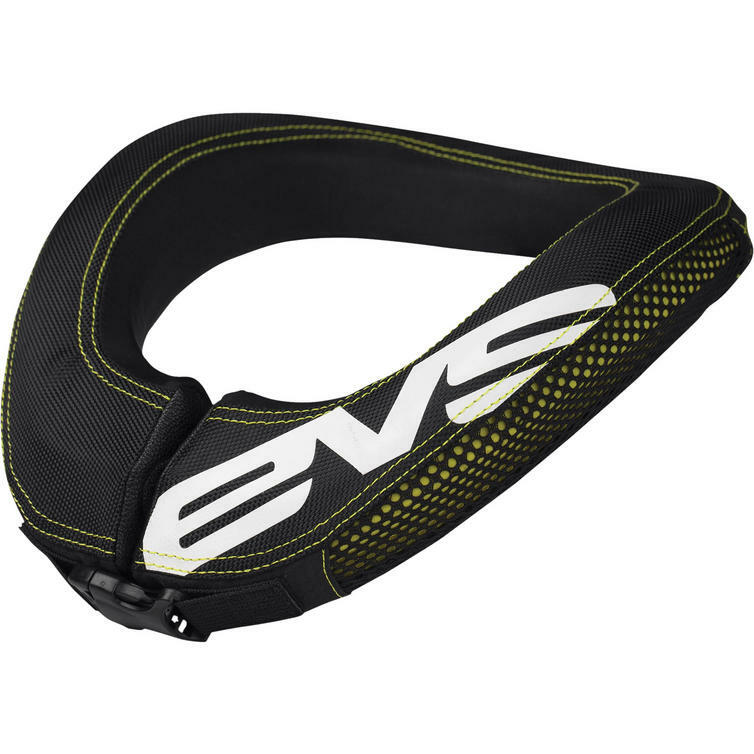 The EVS R2 Youth Neck Protector Race Collar is part of the latest EVS collection. 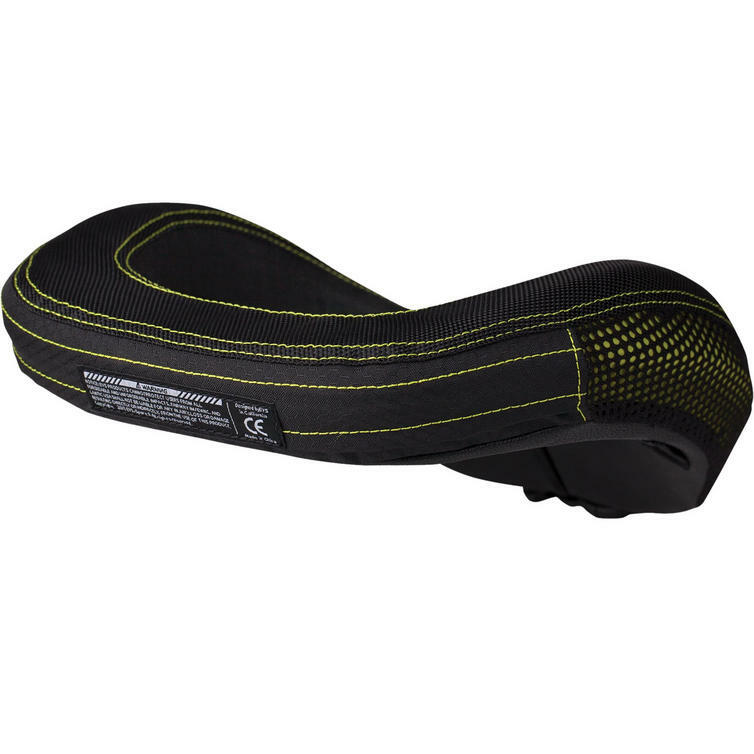 View all EVS Neck Protectors. View all Neck Protectors.